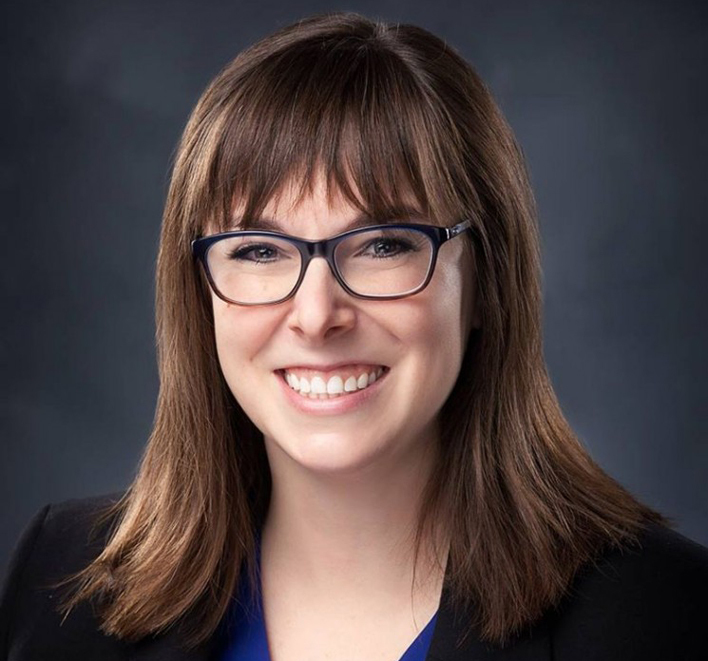 Wausau Attorney Named to Wausau’s “20 Under Forty.” - Crooks, Low & Connell, S.C.
Attorney Lonergan was chosen by a panel of judges who considered nominations from across Central Wisconsin. The selection process includes peer nominations and independent evaluation of candidates’ career achievements, leadership within their industries, community involvement, potential to impact the community’s future, and commitment to excellence and the community, among other criteria. Attorney Lonergan was recognized for her community involvement as Secretary of the Board of Directors for the Marathon County Child Development Agency (Head Start) and for her service on the Board of Directors of Kids Voting USA – Wisconsin/Marathon County. Kids Voting is a non-partisan organization that prepares young people to become educated, engaged voters, and Attorney Lonergan has played a significant role in the mock presidential and gubernatorial elections the organization puts on in schools across Marathon County, and in the mock political convention Kids Voting hosts for area high school students. Attorney Lonergan was also recognized for her involvement in the State Bar of Wisconsin’s mock trial program, where she serves as a casewriter, an advisory committee member, and a judge. Professionally, Attorney Lonergan serves on the Board of Directors for the Wisconsin Association for Justice. She also participates in the Wisconsin Association for Justice Women’s Caucus and is a past-chair of the New Lawyers Section. She has authored numerous professional articles and given presentations to her colleagues on various aspects of the law. She is currently serving as Vice Chair of Marathon County Bar Association. She has been recognized by SuperLawyers as a Rising Star in her profession in 2012, 2014, 2015, 2016 and 2017. She is a “Superb” rated attorney on AVVO. Attorney Lonergan graduated from the University of Wisconsin Law School in 2010. She is a partner at Crooks, Low & Connell, S.C., where she handles cases in a wide range of areas, primarily focusing her practice on family law and personal injury claims, including car accidents, wrongful death, slip and falls, dog bites and insurance coverage disputes. She also handles cases in the areas of employment law, worker’s compensation, criminal defense, and general civil litigation. She has a passion for fighting for her clients in and out of the courtroom and achieving justice on their behalf.